The best way to understand a cataract is to have brief understanding of the structure of the eye. 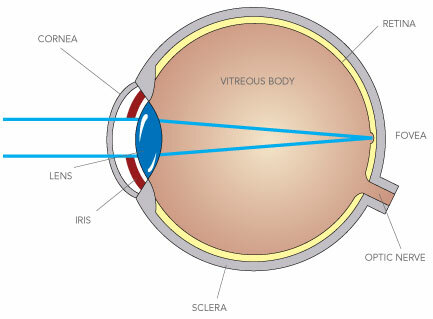 The diagram shows the structure of the eye. The front of the eye is covered by clear structures i.e. the cornea and the crystalline lens, which together bring the image to a sharp focus on the retina, which lines the inside of the back of the eye. The best way is to think of the eye is as a cinema, where the cornea and the lens are the projectors and the flat retina on which the image is focused is the cinema screen. Whilst the cornea has a fixed curvature and shape, the lens is able to change its shape to bring objects of different distances to a sharp focus on the retina. A cataract is a condition where the lens of the eye loses its clarity and thus either prohibits light from passing through or misdirects light rays, thereby interfering with the projection of a bright and sharp image on the retina. 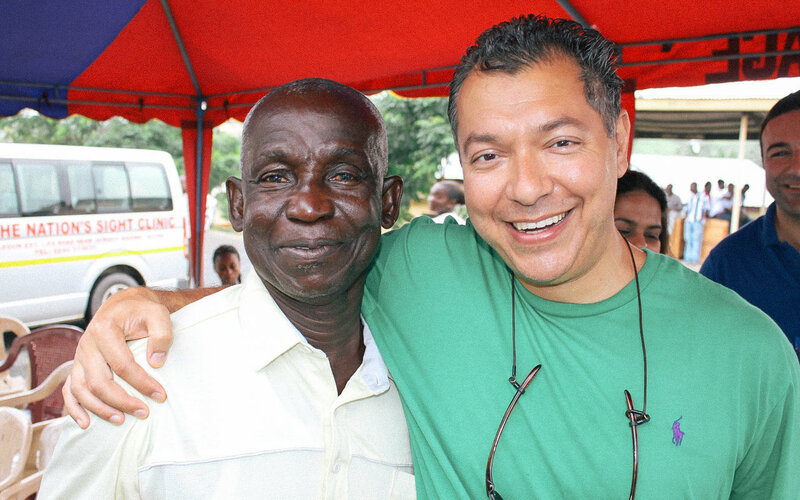 The only definitive treatment for cataract is exchanging the lens of the eye with an artificial lens implant. This is what is referred to as cataract surgery or cataract extraction. Occasionally when symptoms are very mild you may find that spectacles temporarily resolve the symptoms. Do I need to have cataract surgery, if I have a cataract? No. The final visual outcome is not dependent on the time of intervention. The most important factor determining the need for surgery is whether or not you are troubled by your visual symptoms. 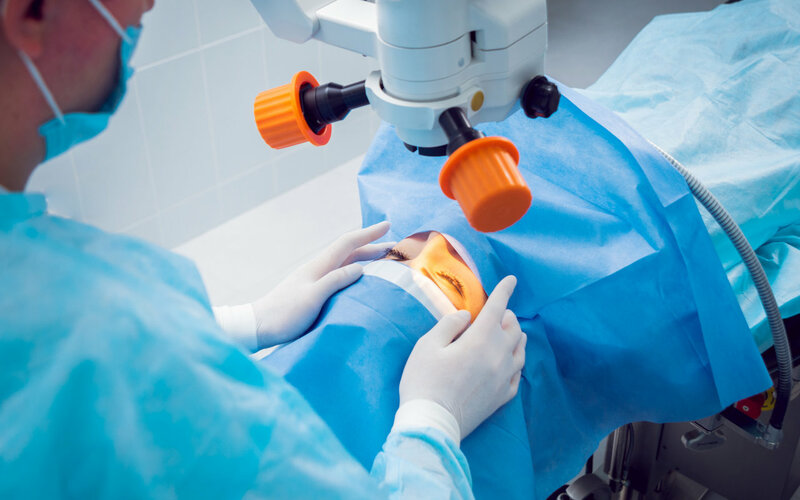 If you are satisfied with your level of vision, then you do not need to have cataract surgery just because you have a cataract and you are free to defer the option of surgery. a) If your vision does not meet the legal minimum requirements for driving and you wish to continue to drive. b) If the cataract prohibits an adequate view to enable monitoring or treating the back of the eye (retina), for example in diabetic patients who can develop changes in the back of the eye (diabetic retinopathy). 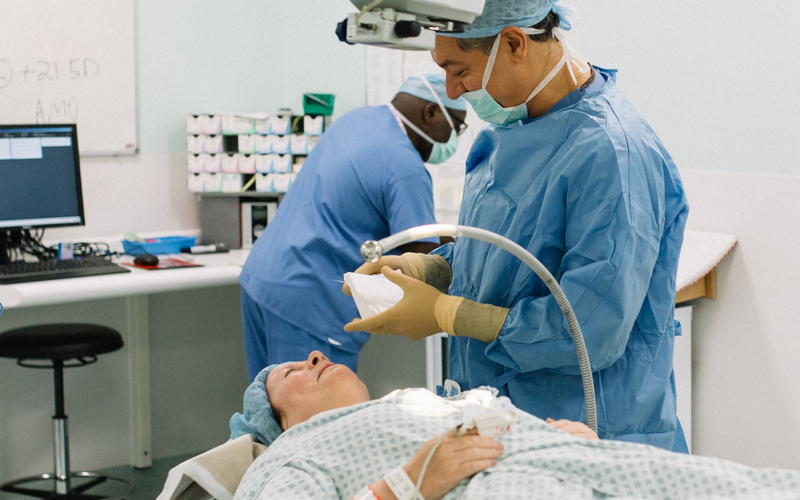 Find out more about what happens during your cataract surgery. 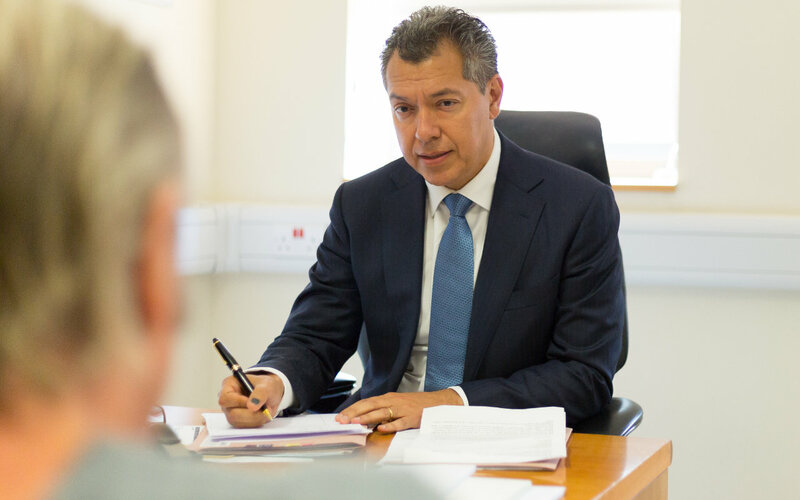 We go into detail regarding the procedure, before and after your cataract surgery and what you can expect.